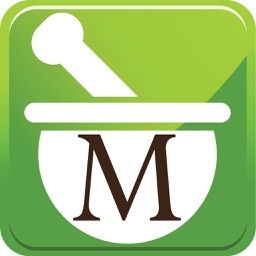 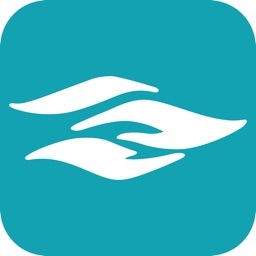 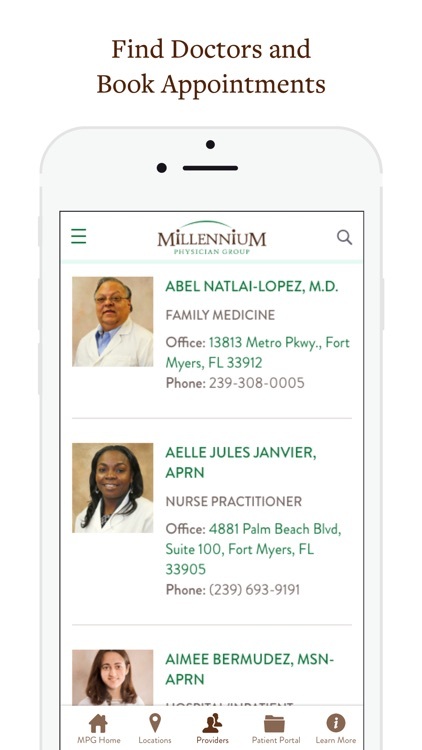 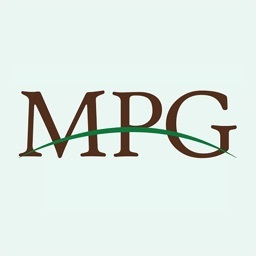 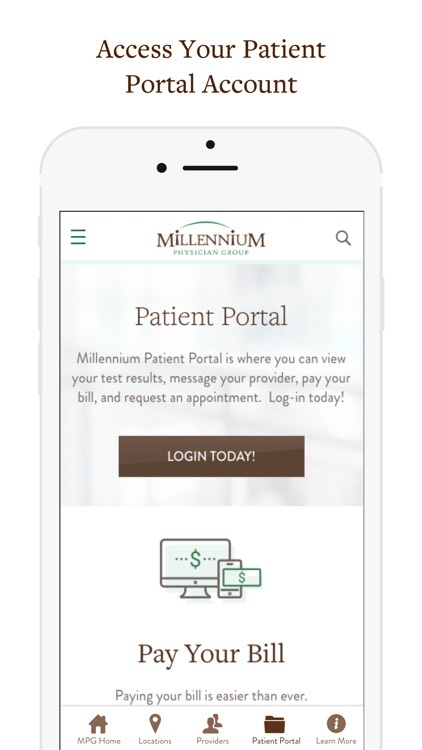 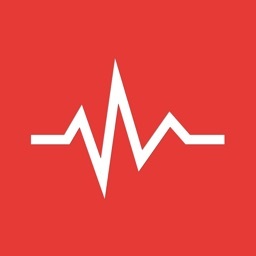 The Millennium app is your personal gateway to connect to all things Millennium Physician Group. 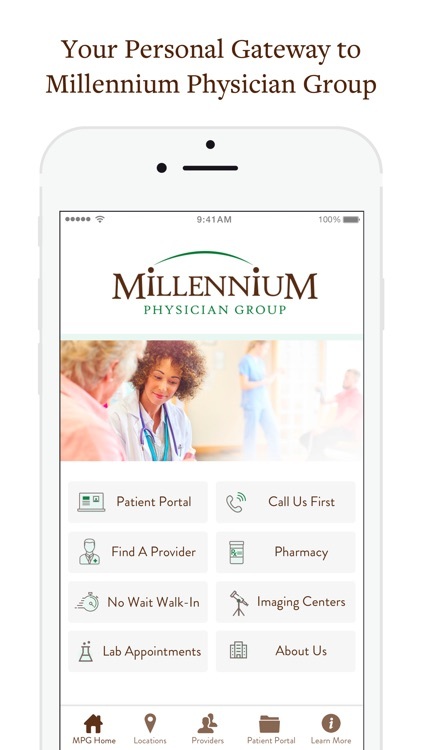 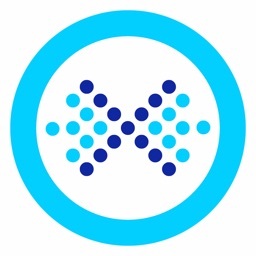 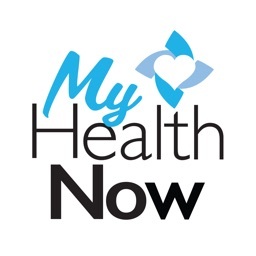 Get immediate access to the healthcare information you need. 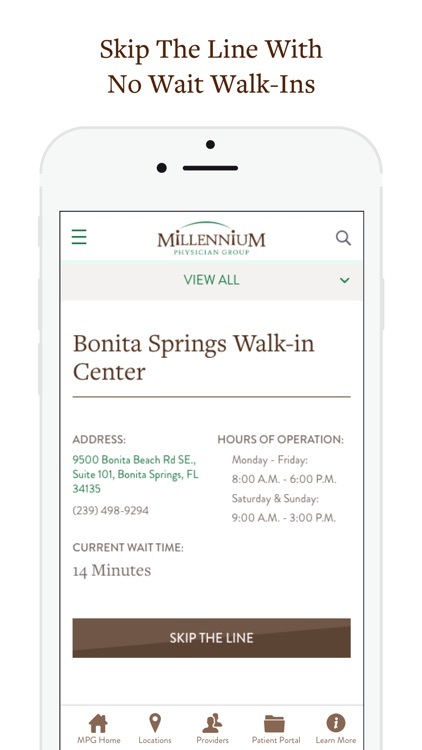 With the Millennium app, you can find a doctor or location, view wait times at our walk-ins, schedule a lab appointment, request refills, or access your patient portal account—no matter where you happen to be.